We all love having nature right outside our front door. However, nature loves it too. Deer and rabbits greatly appreciate the plentiful bounty you provide for them each year. Put an end to their free buffet by enlisting Hertzler and George to protect your plants. Our program uses an environmentally safe, OMRI listed, dual action smell and feed deterrent system that protects your plants for up to three months! The treatment coats targeted plants with a natural latex based solutions that contains putrescent eggs, hot peppers, and garlic. This protectant will work on treated plants for months once dried and will teach deer to go elsewhere, unless they like their hostas with old eggs and hot sauce (sounds like my uncle). 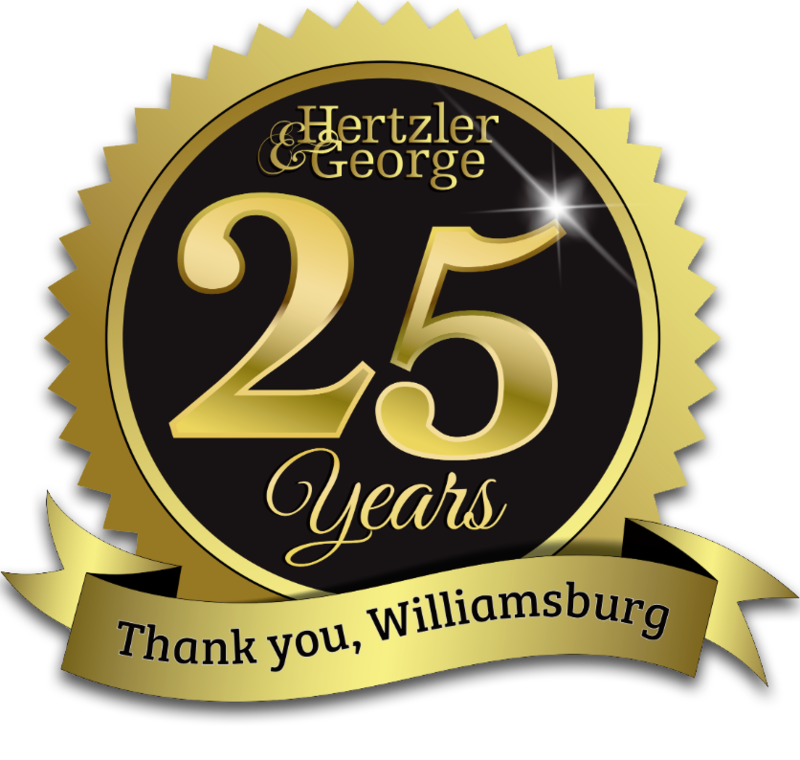 This product that Hertzler & George uses is formulated in a way that humans cannot easily detect, unlike other products on the market. How often do I need to apply the treatment? We recommend a minimum of three times a year with more recommended for deer and rabbit infested areas or for plants with high growth rates. The treatment times correspond with periods when deer forage for unconventional food sources (winter and spring) and during periods of high growth (late spring). Additional applications are recommended during the summer for extra protection and if you plant annuals in your landscape. The treatment once dry requires no additional upkeep. Please note, the treatment protects what it coats. Please prune your shrubs before a treatment or just before the next application. 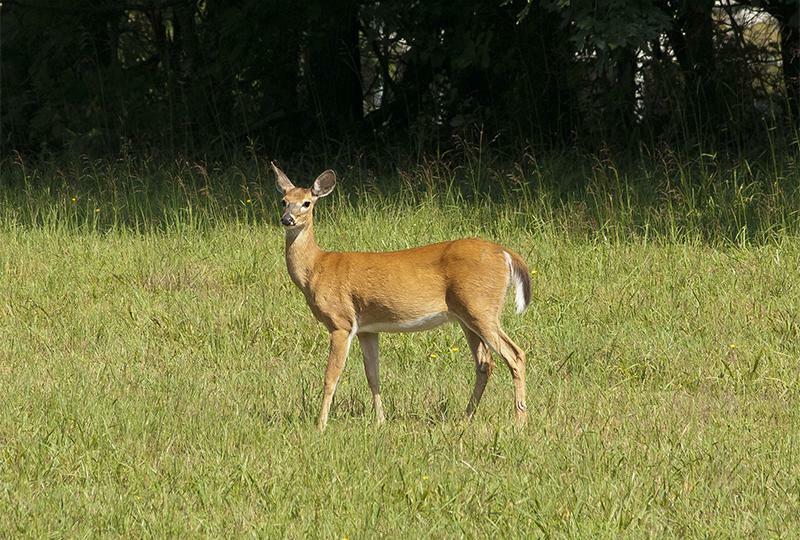 Repellents are just part of a solution for discouraging deer. Physical deterrents such as netting may be required for smaller plants, as well as landscaping in ways that deter deer from eating your favorite plants.